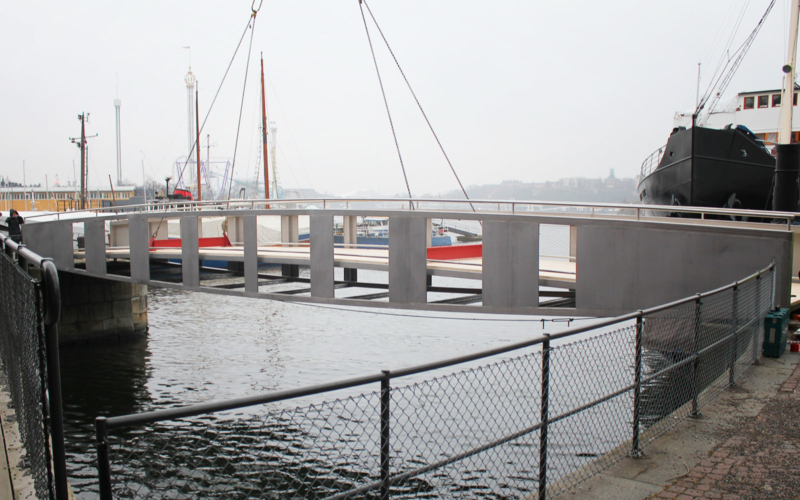 Our steel bridge over Vasadockan in Djurgården is lifted in place! The Bridge over Vasadockan in Mitt i Stockholm. 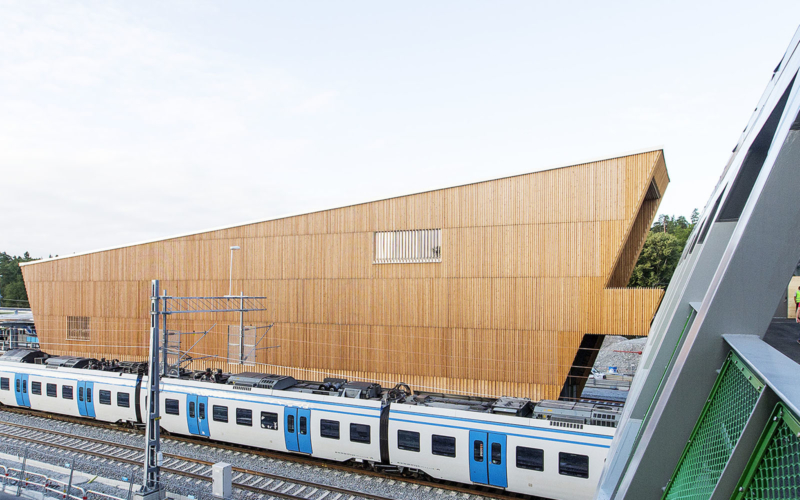 Kallhäll station has been awarded Byggnadsmärket 2016, by the municipality of Järfälla. The prize is awarded annually to promote good building culture. 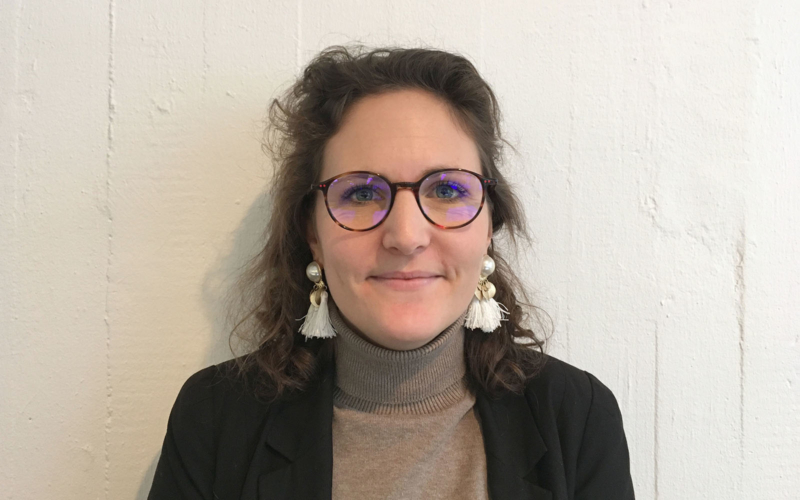 We welcome Diane Corruble to our office! Our steel bridge over the Vasa Dock is soon finished. 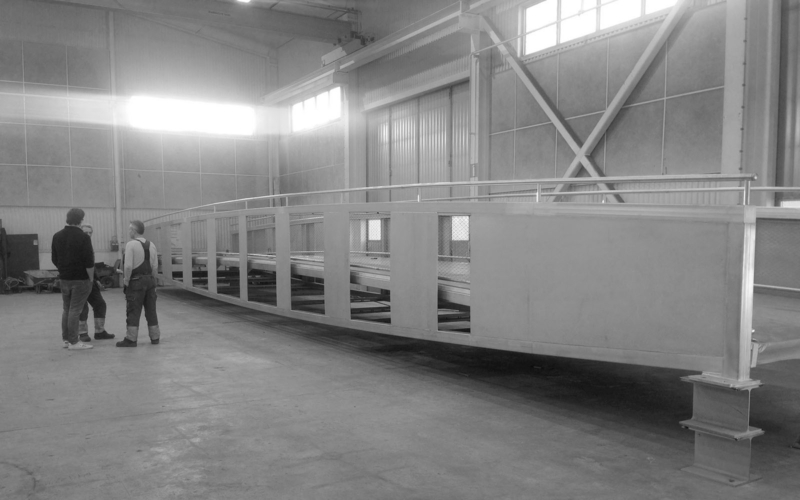 Here, we are at the steel workshop in Sölversborg, together with the Kungl. Djurgårdens Förvaltning to check if everything looks alright. And it does! This year, the housing project Studio 1 by Johannes Norlander was awarded with Kasper Salin first prize. 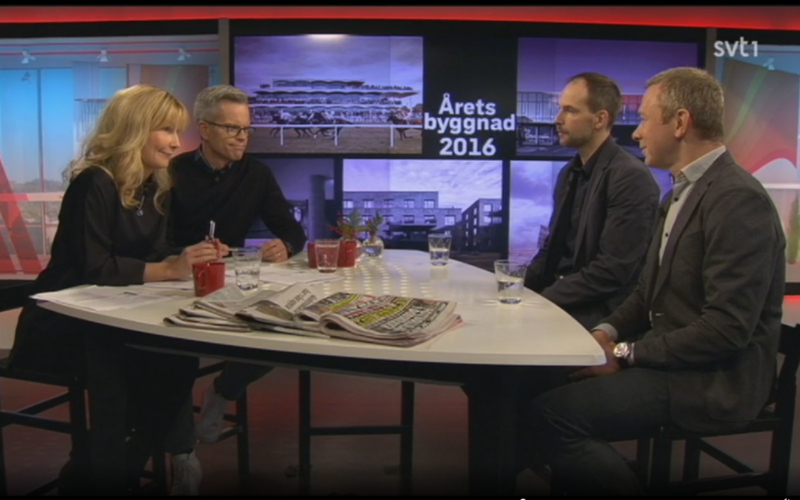 Watch the chairman of the jury Henrik Rundquist talk about the project on Swedish television. 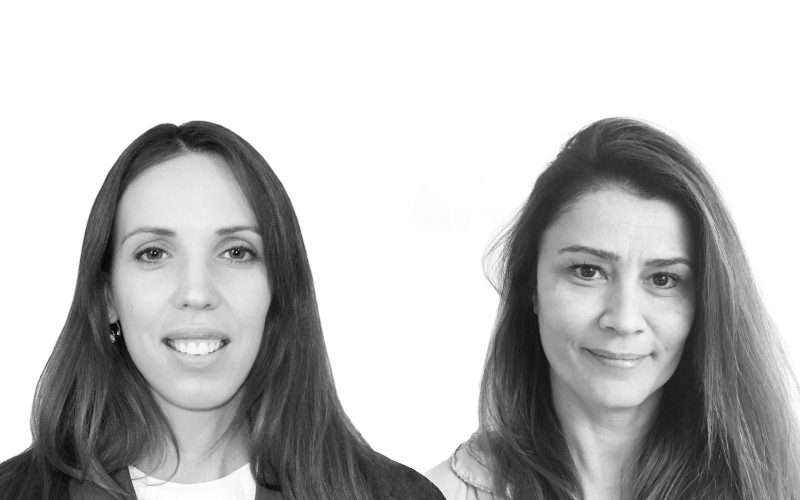 We welcome Mara Parfenovica and Ebru Evgin to the office! The Bridge of Sundsvall was awarded first prize in The European Steel Bridge Award in the category ”Road and Railway Bridges”. The European Steel Bridge Awards are given by ECCS every two years to encourage the creative and outstanding use of steel in construction of bridges. The awards are dedicated to the owner, general contractor, the architects, the engineers and the steelwork contractors of each outstanding steel bridge project. In October we were on study trip to Holland. During the trip we visited Amsterdam, Rotterdam, as well as the train stations in Delft, Utrecht and Breda.